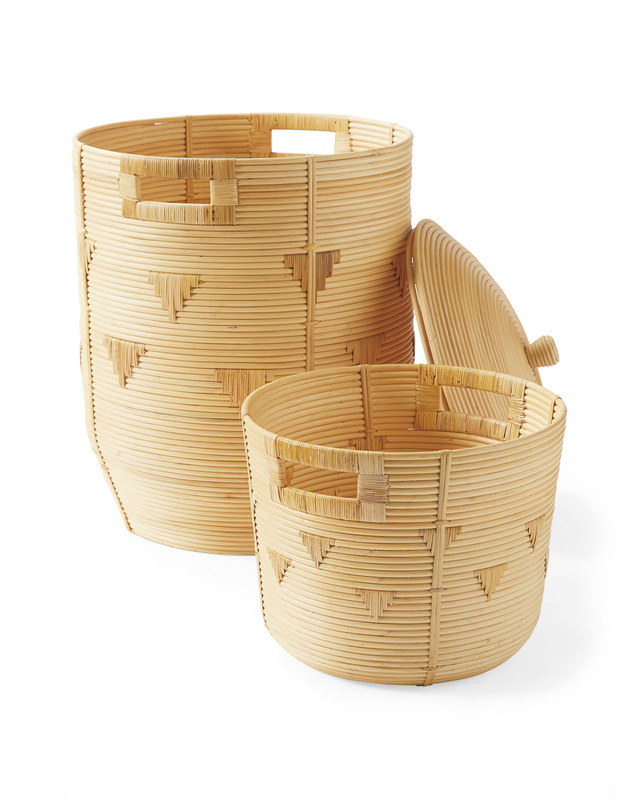 Highlands BasketHighlands Basket, alt="Highlands Basket, "
Print Subtract the clutter, add to your décor. 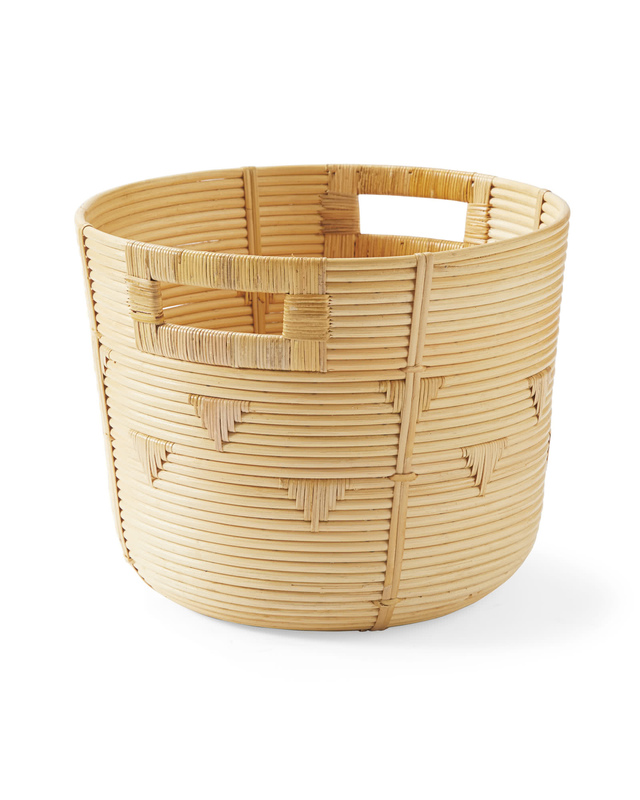 This handwoven seagrass basket is functional enough for the playroom, yet stylish enough for the living room. An inverted triangle motif adds texture and cut-out handles make toting a breeze. 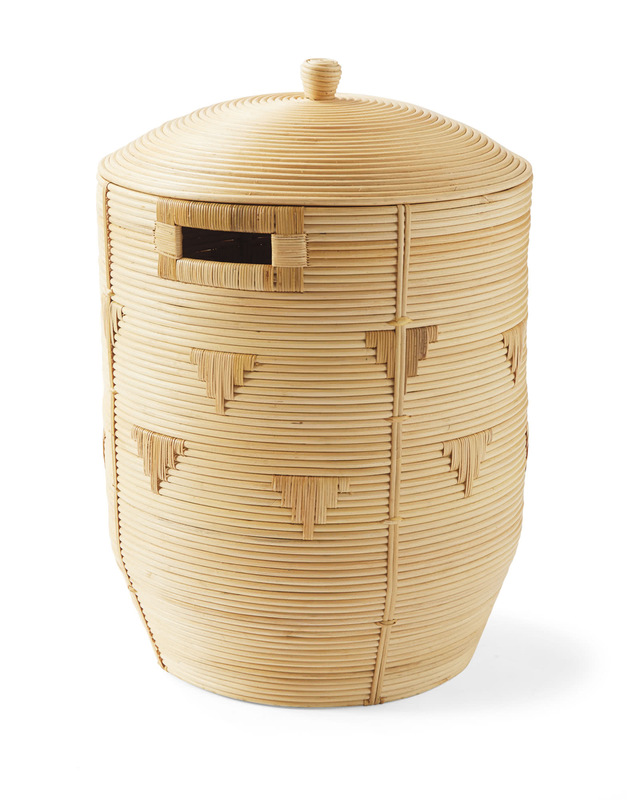 The large is lidded; the small has an open top. Large comes with a lid.